OK. You're off to be living in China for a semester, but what you suppose to pack? Is it hot? Does it get cold? Check out these tips so you'll be prepared. 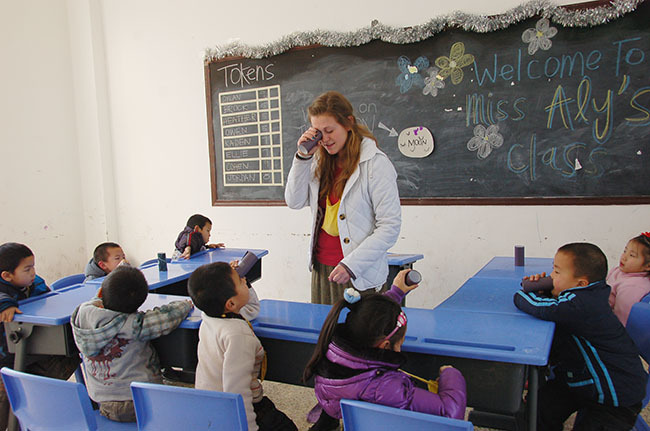 Having a tough time picturing what volunteering in China really looks like? Here's a pretty good guide to help paint the picture. It'll be a bit cold and very rainy. Layers will help you stay warm if you're chilly, and an umbrella and rain boots will keep you dry. But get ready — it will be very hot soon! It's also very humid here, so plan on bring light-weight and breezy clothes while teaching and on your vacation in southern China. The humidity also makes things feel chillier, so you might need more layers than you think in the early months. We suggest bringing a couple jackets and lots of things you can layer to adjust for the different temperatures. In the spring it will be cold and there will possibly be snow! Your kids will LOVE it ... and love talking about it but you will not like it one bit if you're not dressed properly. Bring a warm coat and layers to keep you cozy. You'll see some rain once it starts to warm up, and once April/May hits, you'll get sticky and humid weather, so bring light-weight clothes to keep you cool. Be expecting snow and lots of cold weather when you first arrive (we are talking coats, hats, gloves ... the whole deal). However, it does get warm up here, too! 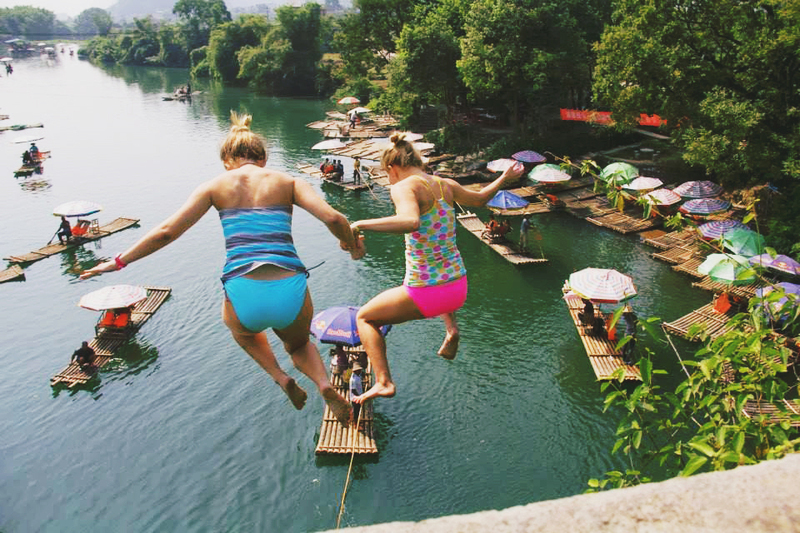 It will get hot enough for you to even go swimming at the beach! 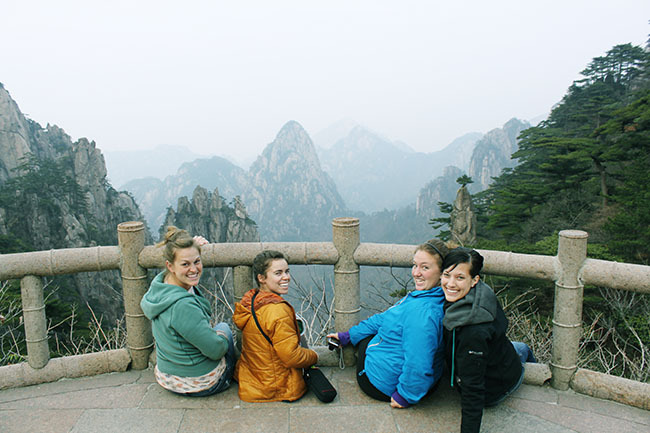 Plan for both warm and cold - we suggest layers for this semester abroad location. 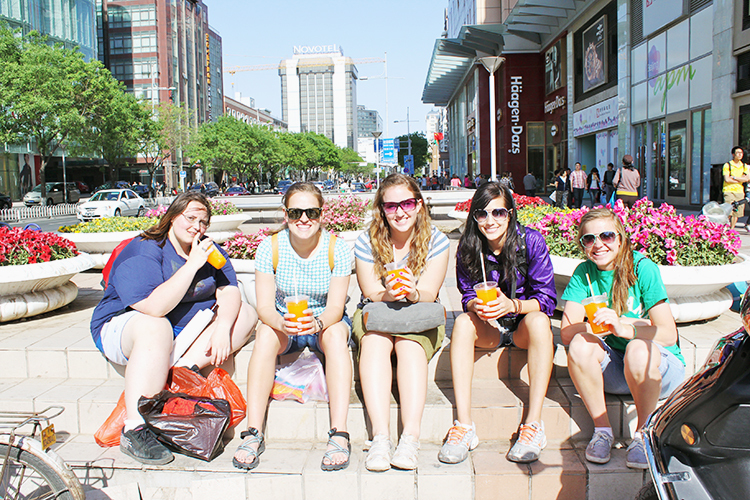 Southern China when it's hot! This is pretty much the same type of weather as the spring, just in reverse! Semesters are generally the end of August to just before Christmas in December. It will be very hot when you first arrive. However, that quickly changes and around October and November, you do need some sort of jacket and maybe even a couple of sweaters. You'll most likely be heading home before it gets too cold though, so don't feel like you really will need to bundle up. Even though when you get there it will be SO hot, that you bring a jacket to wear because it gets SO cold towards the end of your semester. You might even see snow, so keep that in mind when packing. Plan for being there during a bit of both extremes. Clothes that can be layered are always the best bet — a long sleeved tee can keep you comfortable in crisp fall but also works as a cozy under layer to keep you warm when it does snow. The weather when you first get there will be so nice! 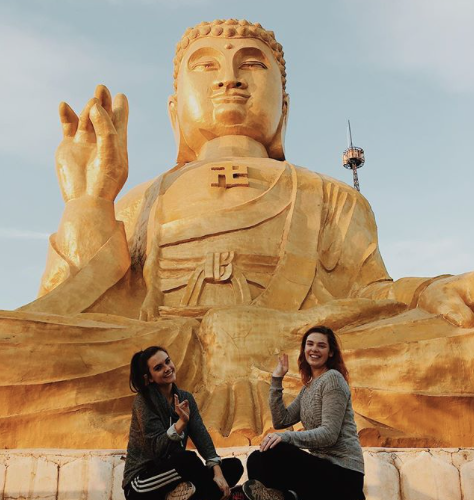 DEFINITELY take advantage of living next to a beach so you can go as often as possible — volunteers in Weihai, the beach is one of the things you gotta do while you're living there ! Around the middle of your semester it does start to get colder and you will most likely see snow towards the end of your semester, so be sure to bundle up! As a head's up, you'll be able to get a better breakdown of what you should pack for your specific city once you're been accepted and assigned, all on my.ilp.org ... but we've also got some more packing tips here and here! 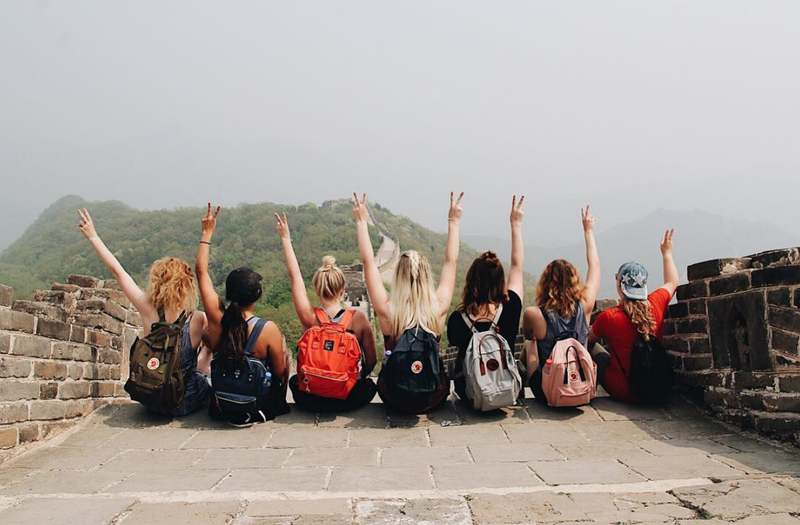 Oh, and if you're still looking for more China in your life, click that button below for more pictures, vacation ideas and more info about the ILP China program!